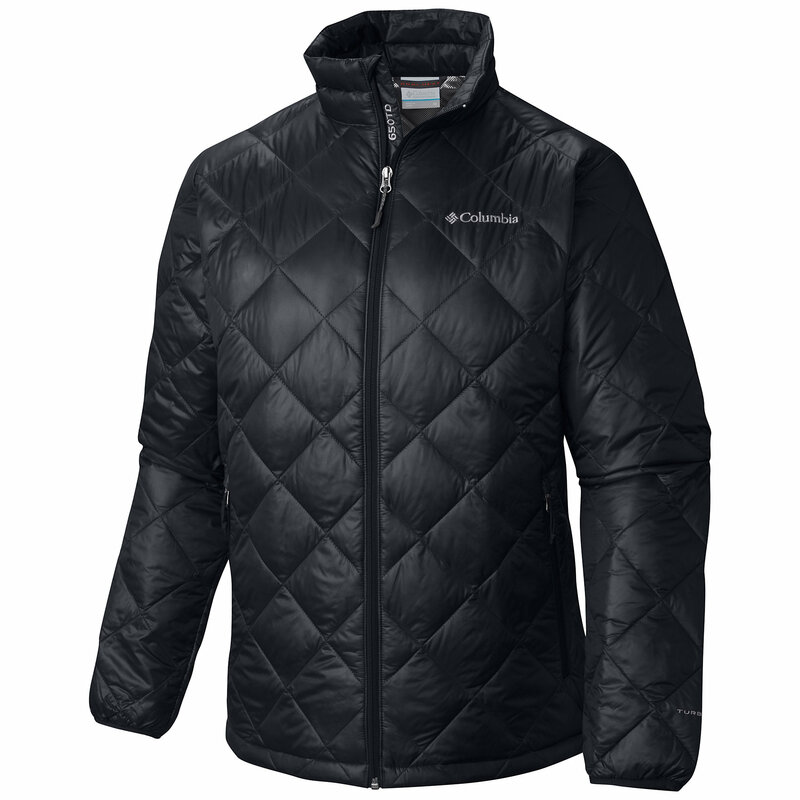 The Columbia Diamond 890 TurboDown Jacket features a layer of 850-fill down, a layer of Columbia's proprietary OMNI-HEAT Thermal synthetic insulation and a layer of Columbia's proprietary OMNI-HEAT Thermal Reflective heat reflective membrane. 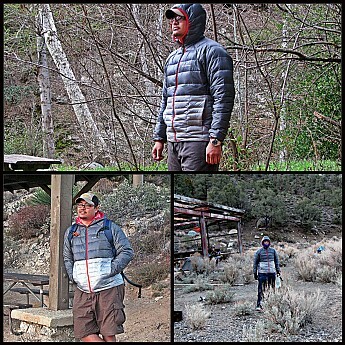 A lightweight and compressible jacket that is perfect for a walk around town or on those cold backpacking adventures. 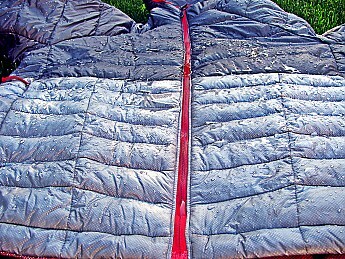 Unlike other down jackets, this actually looks good for use on and off the trail. I chose a Medium size and it was perfect for my 5'10", 200 lb. frame. The jacket wasn’t too tight or loose. Next to skin also felt nice and I never felt “clammy” when wearing the garment while performing tasks around camp, or even when hiking. The hood on this jacket was well made in my opinion. 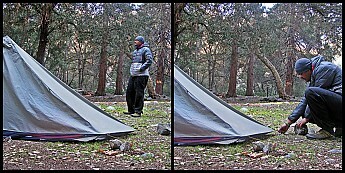 When looking left to right, up and down, the hood followed my head movements and not once did it get in the way when actively wearing the jacket. 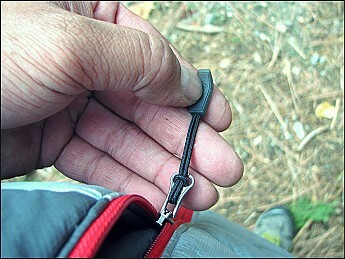 There is only a single adjustment point on this jacket and this is found on the waist. There are no available adjustments on the hood and wrists. However, I found that they weren’t needed. The elastic brim around the hood and wrist was sufficient enough (for me). 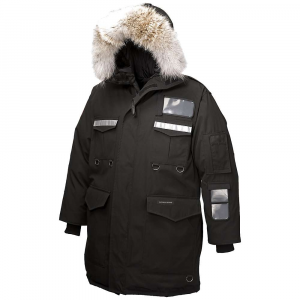 Since this jacket is not due till the Fall of 2014, specs aren’t readily available online so manufacturer details about the water resistance and breathability will not be available for this review. Instead, I can only provide my own personal experience. 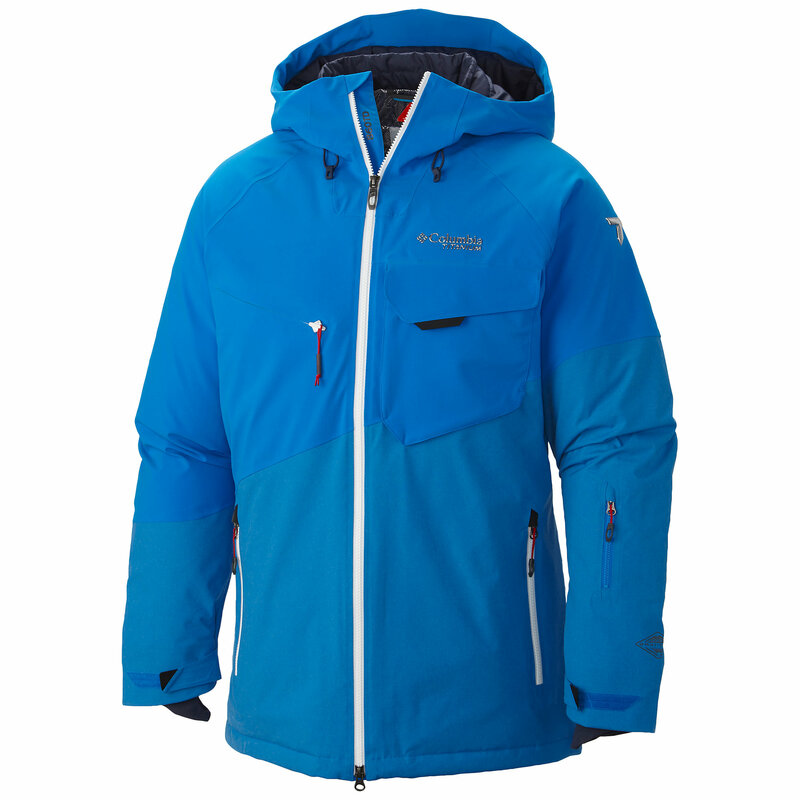 Breathability-wise, this jacket does breathe well and it does not leave you feeling clammy. On a multi-day trip to Panamint City in Death Valley, I was wearing this jacket on the hike in where temps were in the 50s. 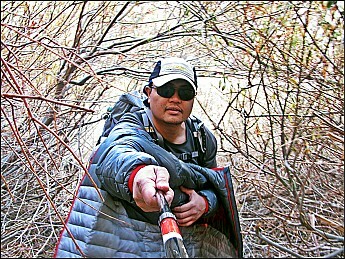 During the hike, the moment I started to feel warm, simply unzipping the front half-way, provided enough airflow to dry off any sweat build-up and gave my body the chance to cool-down. 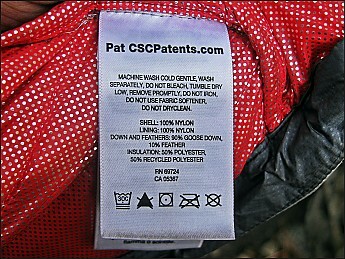 Water resistance-wise, aside from occasional water splashing and perhaps a slight drizzle, the jacket remained dry and the treated fabric was more than sufficient in shedding what water was splashed on. 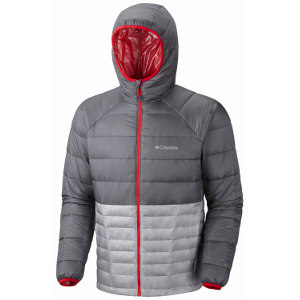 For a jacket that does not appear as lofty (compared to MontBell Alpine Light Down Jacket, Patagonia Down Sweater, or First Ascent Downlight Sweater Down Jacket), the Columbia Diamond 890 TurboDown kept me warm while only wearing a hiking shirt underneath. The coldest night I experienced with this jacket was when I was in Panamint City (Death Valley) where the evening temps went as low as 34.9 degrees. 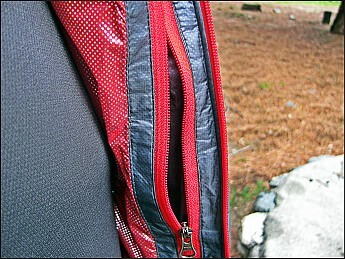 I can't explain the science and technology behind this jacket aside from my own personal experience. However, it does appear that the proprietary OMNI-HEAT Reflective Technology employed by this jacket works really well in reflecting my heat back to my skin. Even in a moderate wind situation, not once did I feel like the chill in the air robbed me of my body heat despite not wearing a top soft shell layer. I am quite impressed. I must admit, this piece of gear is made tough. 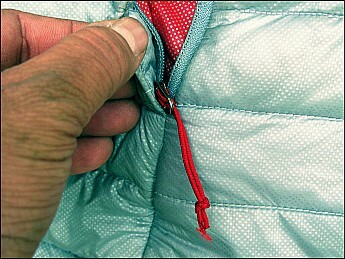 Even the feel of the fabric felt strong and highly abrasion-resistant. 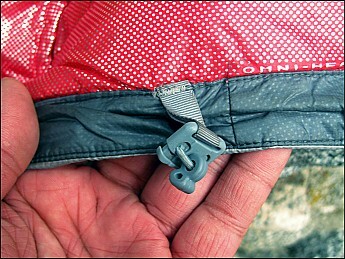 Compared to lighter fabrics like Momentum 90 or Pertex Quatum where it feels like it could tear easily, the fabric used for the Diamond 890 felt very strong and thick…but not so thick that the jacket was heavy. At 13 oz., this is fairly light. What sets this apart is the proprietary reflective fabric used to reflect heat back to the user...further enhancing the effectiveness of the insulation. As mentioned on the “Abrasion” section, this jacket is very well made. This jacket has been snagged, slept on, and stepped on…still no signed of wear or damage. At 13 oz., there are quite lighter options from other brands. 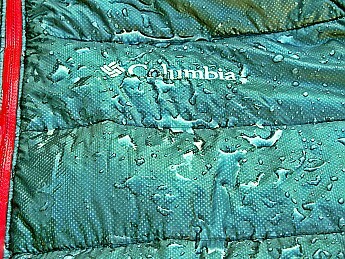 However, it is still light and for the warmth that the Columbia Diamond 890 TurboDown offers, it is worth the weight and price in my book. 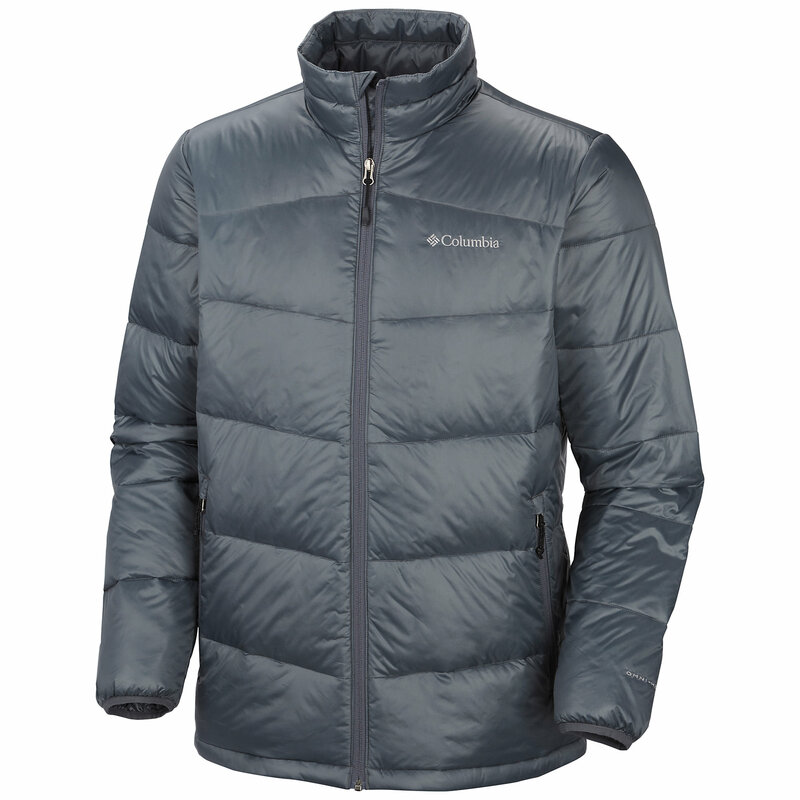 A full down jacket does pack down smaller compared to this because the Columbia Diamond 890 TurboDown employs a combination of both natural and synthetic insulation. 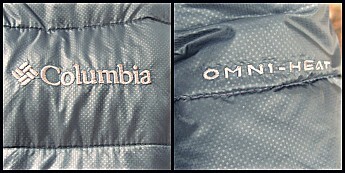 I only wished that for the price, Columbia would supply a stuff sack with this jacket. 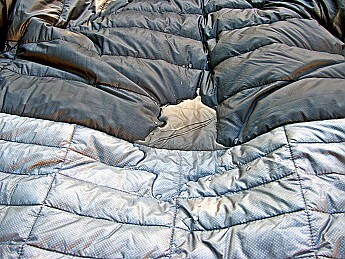 I have had the Columbia Diamond 890 TurboDown since January of this year. To date, I have taken this jacket with me on a total of eight trips where temps ranged from the 30s to the 70s. For the past few months, this has been my go-to primary insulation and on all those trips, I have only worn a short-sleeved base layer underneath…I was never cold or needed additional insulation. Breathable, water resistant and durable. 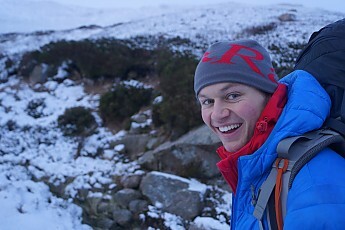 A hooded down jacket seems like a one to add to the list. Great review mangus7175! Great review, Mangus! What a nice jacket! Looks like a versatile jacket, Mangus. Thanks for testing it out and sharing your review. Thanks everyone! It's a great piece of gear...looking forward to future updates on this as it gets more use. 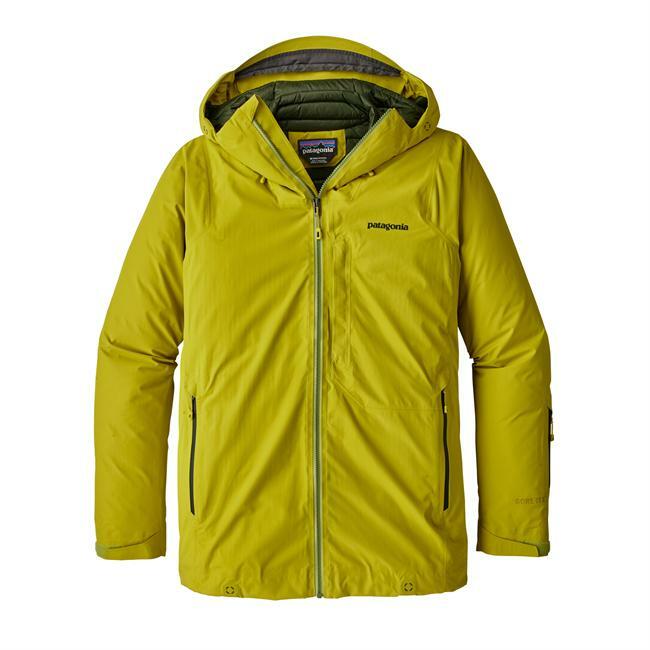 Warm, lightweight jacket that is great for both city and outdoor use. 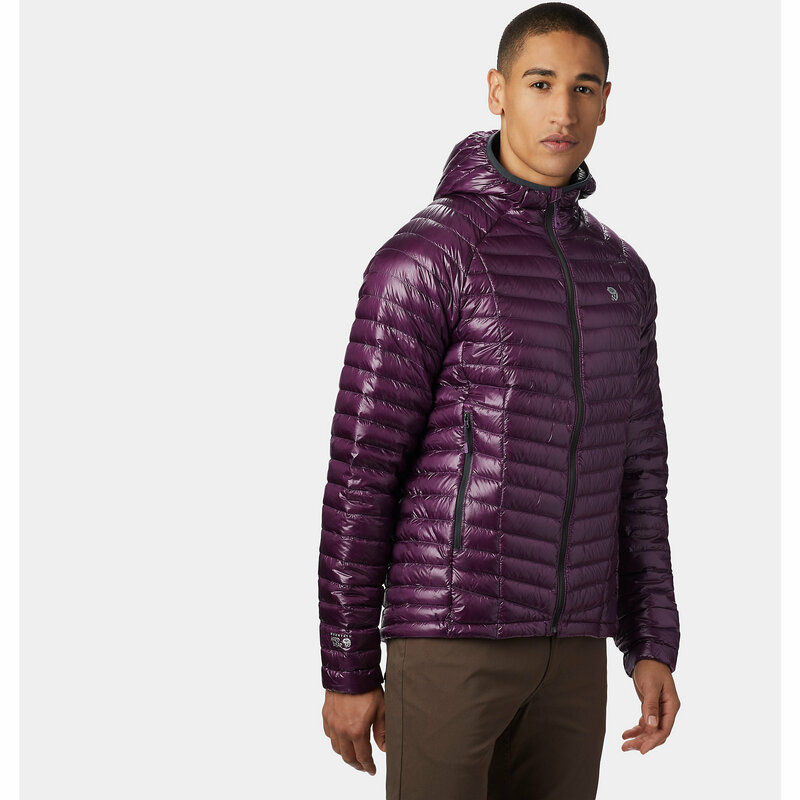 This is a great down jacket. A combination of warmth and breathability are what I look for because getting uncomfortably sweaty whilst hiking is never a good experience. 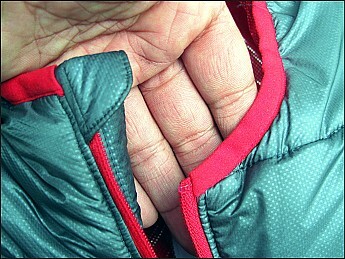 The fit of the jacket is snug, but still able to accommodate extra layers underneath if they are needed. A good hood also compliments the fit, with it turning with your head without the need for cords. As with most down jackets it is not great in the rain. 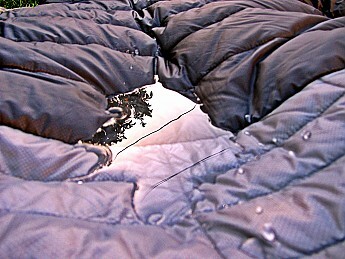 Saying that, it can deal with light rain for a short period, but should never be used in bad conditions. I have had this jacket for around 2 years now and it's held up very well even though it doesn't feel like the toughest jacket around. I have had a few instances when I thought it would inevitably be ripped, but to my surprise it hasn't been. 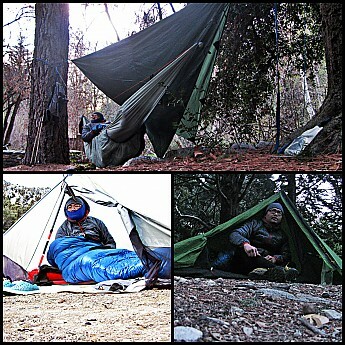 Welcome to Trailspace, William! Thanks for sharing your first gear review with us. It sounds like you've gotten some good use out of this jacket in the past two years. Nice first review! Thanks for sharing it. 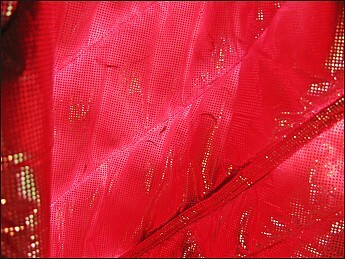 Dark feathers are visible, look like dirty spots. Dark feathers are visible, look like dirty spots. 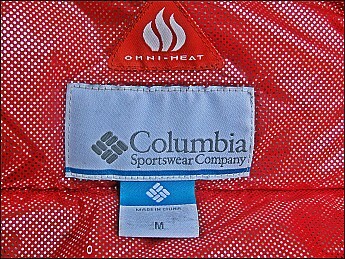 Called Columbia, they said this is not defect so no return. Keep in mind V.Lam that there is no reduction in performance between the same fill power grey and white down. Whichever is used during a given season depends on the maturity of the bird, sometimes grey, sometimes white. Though I understand where you're coming from on a looks point of view, especially at a higher cost. Keep us posted on how it performs in the field though! I am in Buffalo, had another winter storm blast, put on jacket. The wind was rough and wind chill was minus 10. I had a tee shirt on under. I felt no pain. Was actually sweating while shoveling in minus 10. I have the ice grey +hyper blue, complements do not stop. Great jacket. Like I said I have the ice grey and hyper blue one.The color of this jacket is off the chain. In person it wowed me and friends alike. Not to mention the warmth was amazing. I was shocked how warm I was with just a tee shirt on. I must admit I heard about this jacket. Also read on it so I did that to test the jacket. And it passes on looks and performance. Great job on this product. It's 6 stars out of 5 in my book. You guys are really getting hammered this winter. This will put your winter gear to its maximum test. 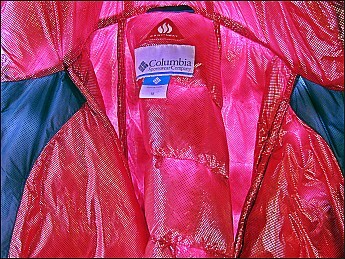 The Columbia Diamond 890 TurboDown Jacket is not available from the stores we monitor. It was last seen January 9, 2018	at Backcountry.com.